In the Tuscan countryside, next to Arezzo, the Santa Margherita Relais, offers its guests the possibility to discover the beauties of the area lodging in a suggestive and ancient building. The palace, expertly restored, is composed by seven highly comfortable flats. Each of them has a double bed plus a single bed, fully equipped kitchen, Sat TV with HD system, independent heating and a charming fireplace for winter nights. 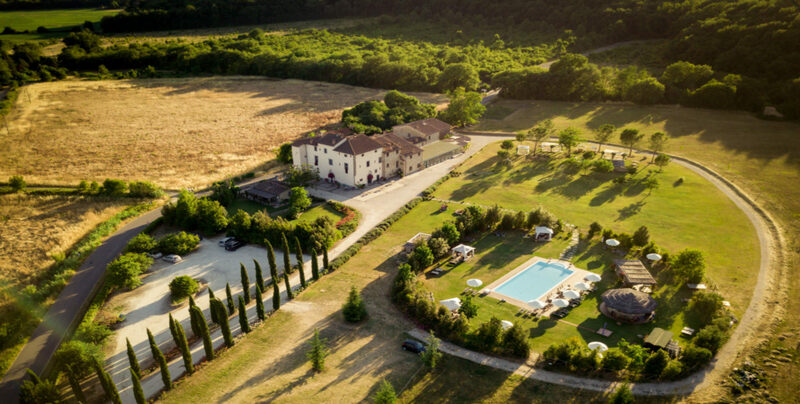 The ancient building is surrounded by five acres of fully fenced garden equipped with a beautiful swimming pool, pergola and a pizza oven with barbecue where the guests can enjoy a glass of red wine during summer evenings. 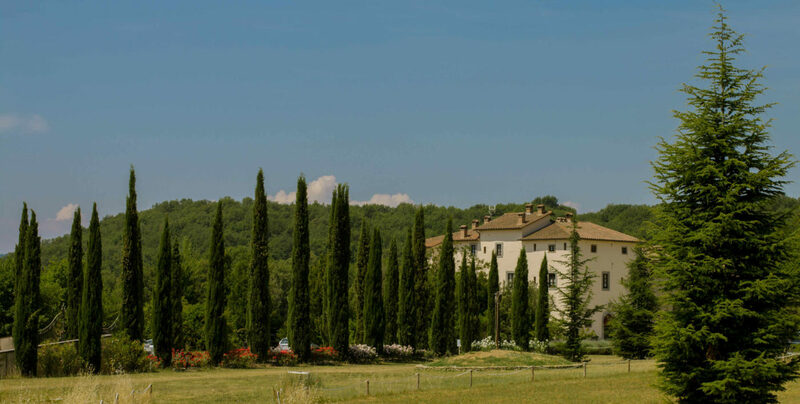 The location of the Relais easily allows to visit within one day many of the best known Italian beauties such as: Florence, The Chianti Area, Perugia, Siena and the Casentino National Forest Park. The guests at the Relais can enjoy in the common areas at the ground floor where they can find leaflets and brochure helping them to discover the artistic, cultural and gastronomic treasures of this marvellous area.